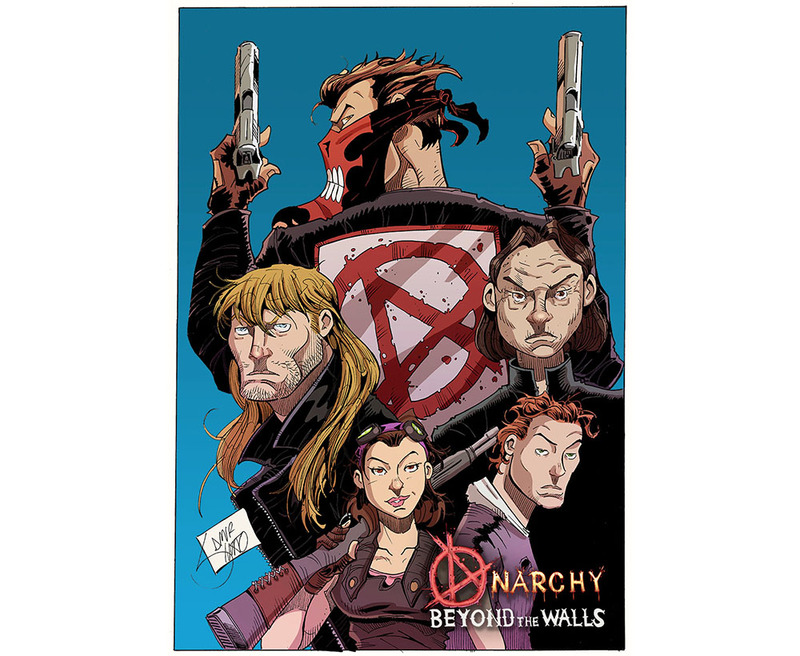 Anarchy Beyond the Walls takes place in the near future, after the financial collapse of the United States. Gated communities, which we presently have, quickly become walled cities separating the rich from the poor. With the divide ever growing between the classes, the masses rise against the rich and martial law is declared. While those within the walls begin to start a new government, California, Texas, Hawaii and Utah secede from the country. Civil war breaks out again, between the north and the south eastern states. The protagonist is a young Man named Shane, whose parents are taken by the government for dissension just before the collapse. Shane and his sister, Elizabeth, are taken in by their grandparents, who run a small convenience store and gas station. Due to the break-down in law enforcement and government, no more trucks are bringing gas and food to stores. Their grand father builds a still for making high potency grain alcohol capable of running engines. This bio-fuel is traded in the new barter economy. Within the walls, Dylan moves through the military ranks in the way that only a child of privilege can. Eager to please his often disinterested father, he takes an interest in the daughter of a powerful family. After being promoted to the rank of Captain in the Martial Enforcement Group, Dylan proposes to Karina, gifting her not only with an engagement ring, but a pink pistol and carry-permit as well. Karina over hears some of the other high class girls speaking about Dylan sleeping around and only getting engaged for profit. She determines to run away. After leaving the safety of the walled city, her battery operated scooter runs out of juice in a particularly bad part of town. A chance encounter with Shane saves her from a horrible fate and she is brought back to live with them. As Karina is humbled by a simpler life, Elizabeth teaches her how to work, helping her grandmother make candy for the market place and maintaining the stills. Slowly, feelings develop between Shane and Karina. 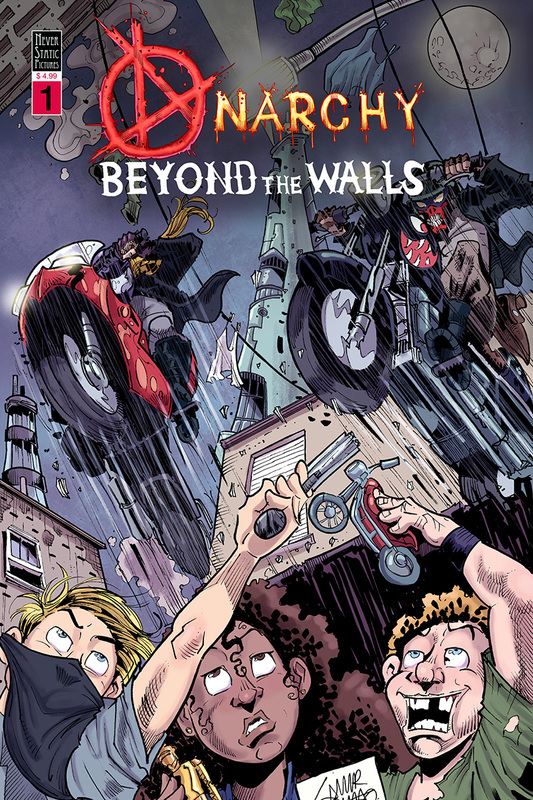 When Dylan brings Karina back within the walls, Shane will stop at nothing to be reunited with her.